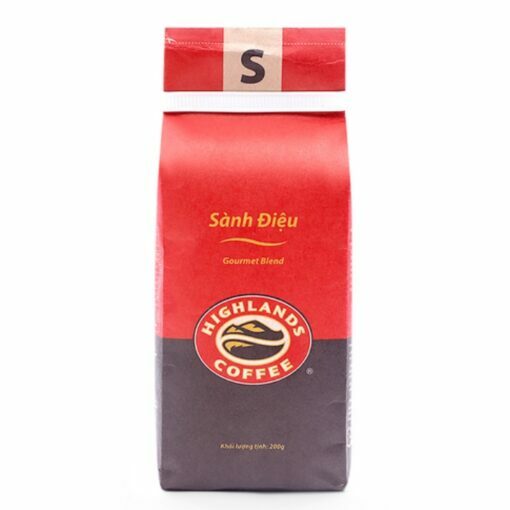 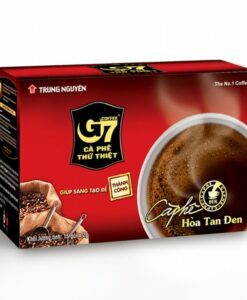 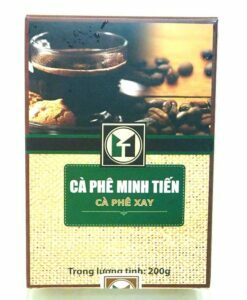 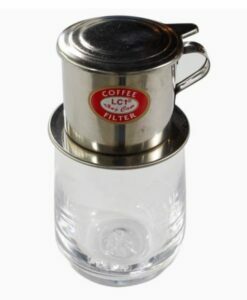 Highlands is one of the most popular coffee brands in Vietnam. 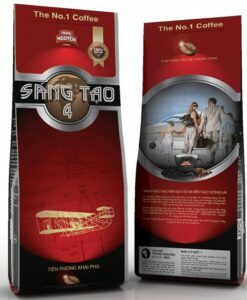 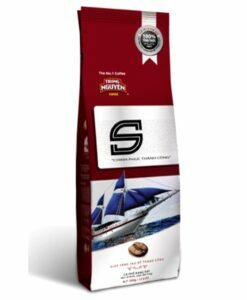 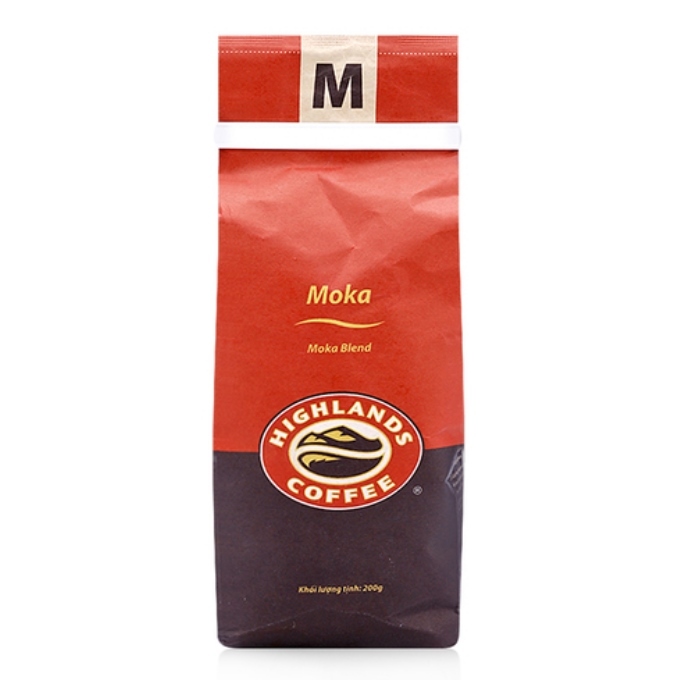 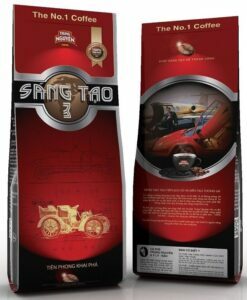 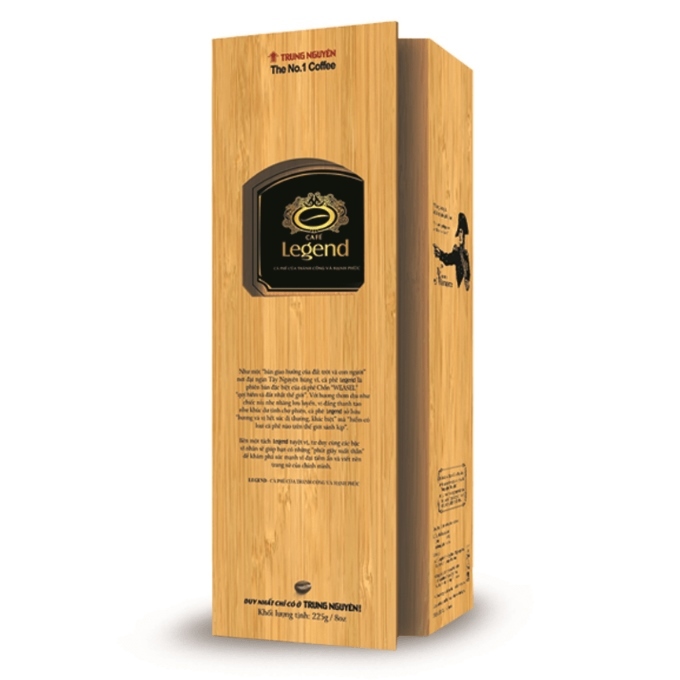 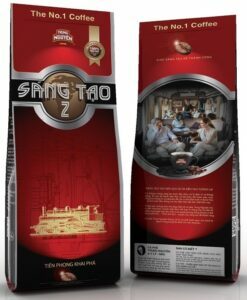 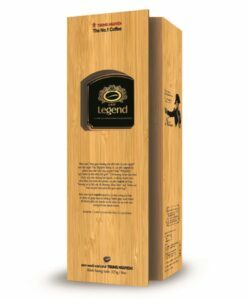 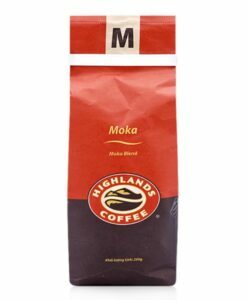 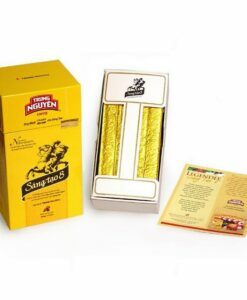 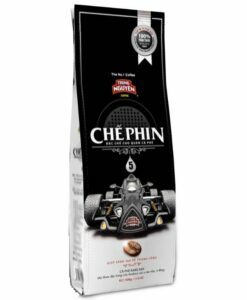 The gourmet blend is our best pick for a balanced taste and flavor because it contains both Arabica and Robusta. 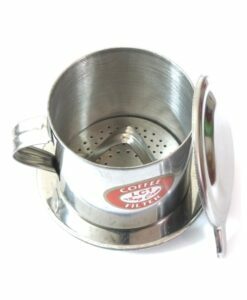 It fits all types of serving and works well with different brewing methods.